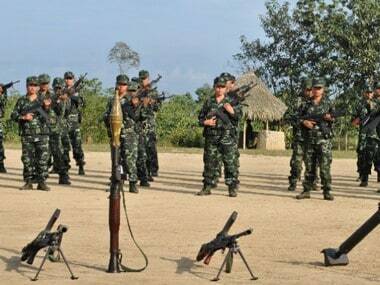 There are around 30 insurgent outfits in Manipur, many of them splinter groups with different secessionist demands, while Naga groups, including the NSCN(I-M) and proscribed NSCN(K) are seeking 'Nagalim' or greater Nagaland. 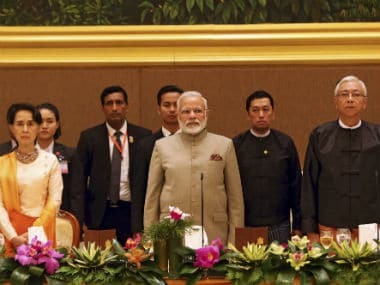 India has been trying to get the NSCN-K to the negotiating table like the NSCN (Isak-Muivah) faction as it is felt that peace won’t hold unless all the rebel groups agree to it. 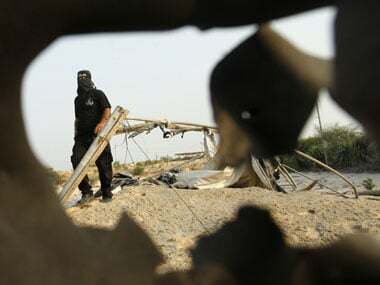 An Assam Rifles jawan was injured in twin IED blasts triggered by NSCN(K) insurgents in Phek district of Nagaland, an officer of the paramilitary force said. 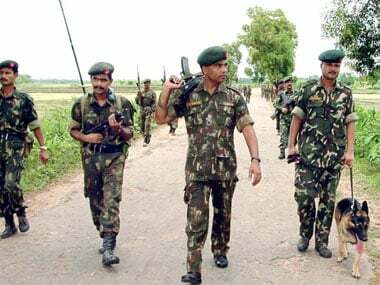 In June 2015, while an Indian Army convoy was en route from Chandel in Manipur to Dimapur in Nagaland, they were ambushed by the National Socialist Council of Nagaland–Khapalang (NSCN-K), a well-organised insurgent group operating in North East India. The NIA has arrested three senior Nagaland government officials in connection with its probe into alleged funding of terror groups such as the NSCN-K by defrauding the state exchequer. 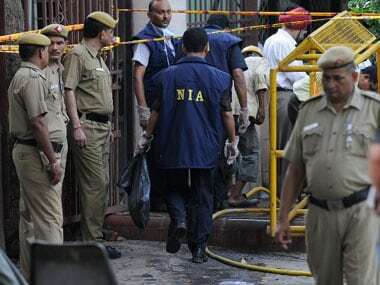 The NIA is likely to issue summons to Shelly Sumi, wife of Niki Sumi, the "General" of the Myanmar-based National Socialist Council of Nagaland-Khaplang, and others over a case of terror funding in Nagaland, an official said on Wednesday. 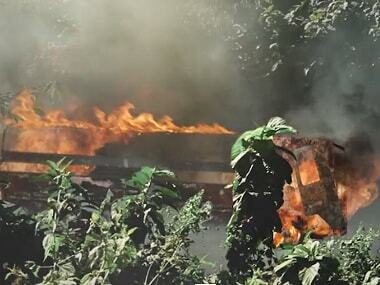 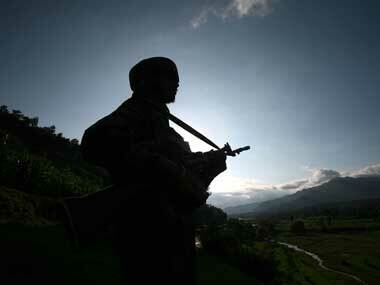 NSCN-K Militants attacked an Indian Army camp in Niausa, Arunachal Pradesh on Tuesday. 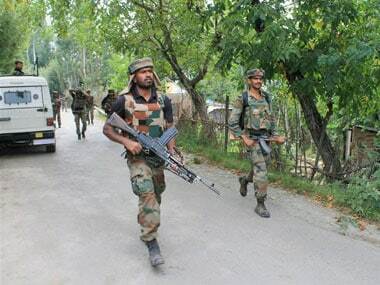 One NSCN (K) militant was killed and an army jawan injured in an anti-terror operation currently underway at the India-Myanmar border.